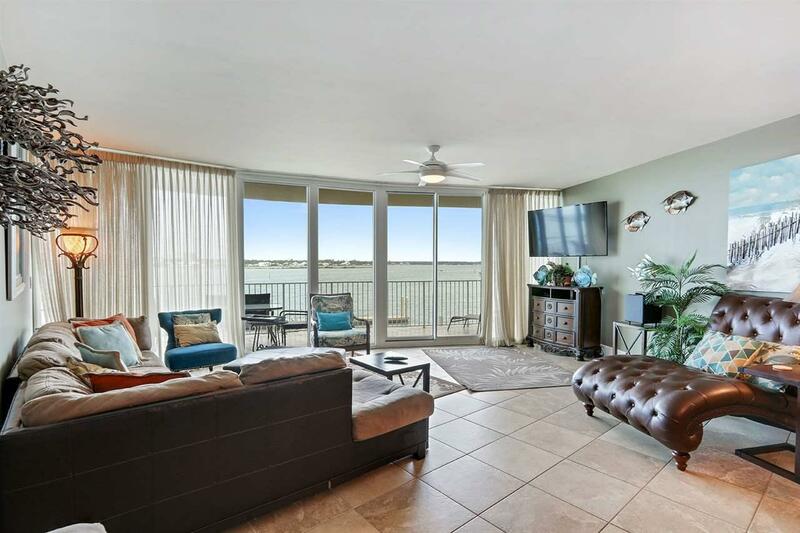 Beautiful 3 Bedroom, 3 Bath unit with incredible views of Ole River and The Gulf of Mexico! 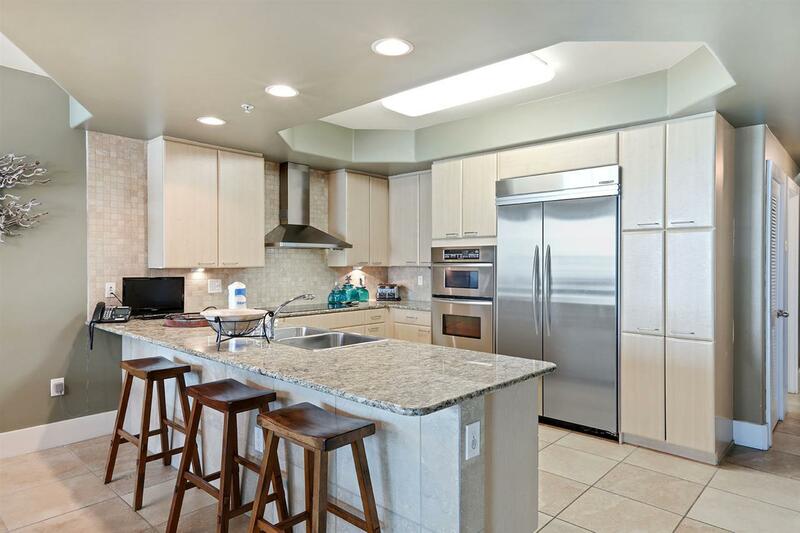 Nicely furnished, Kitchen Aid Stainless Steel Appliances, Granite Countertops and Tile. 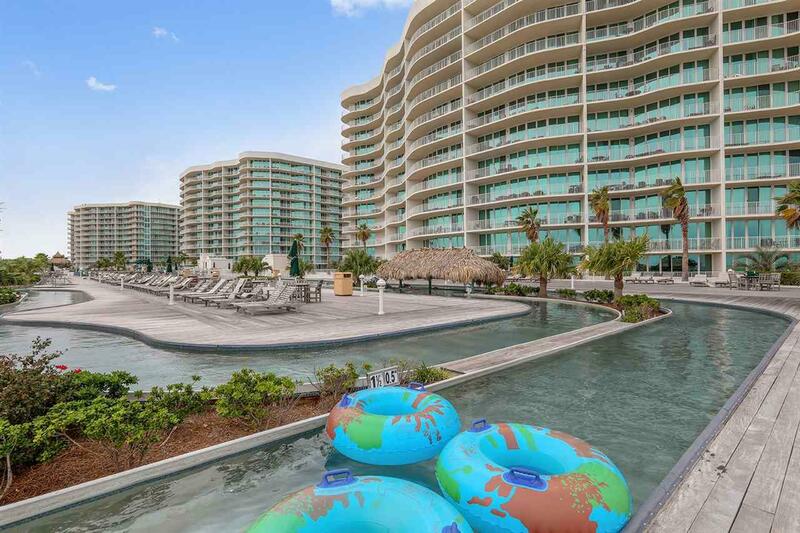 Enjoy The Caribe Resort Amenities including multiple Indoor and Outdoor Pools, Lazy River, Fitness Center, Putting Greens, Dining, Boat Dock Rentals and more! 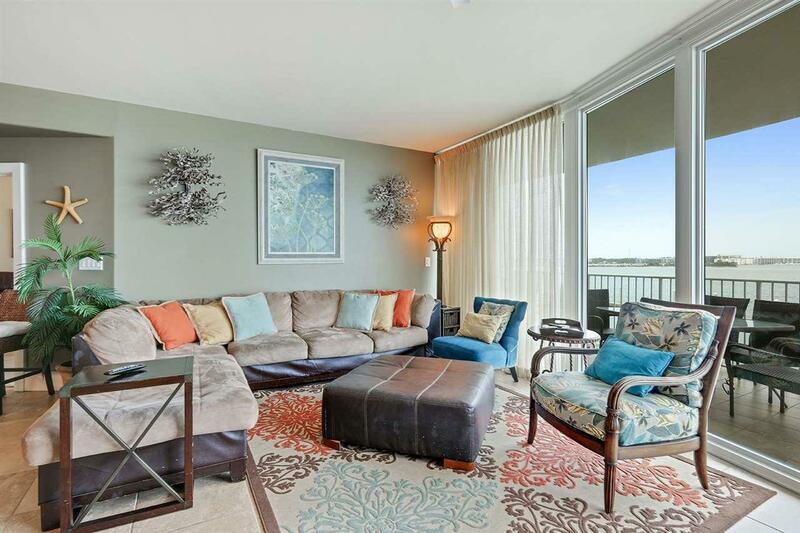 Option to walk or take a quick Bus Shuttle to the nearby shops and Beach. NOTE: Minimum 24 hour notice for all showings. NOTE 2: Home Inspection and Appraisal available upon request.